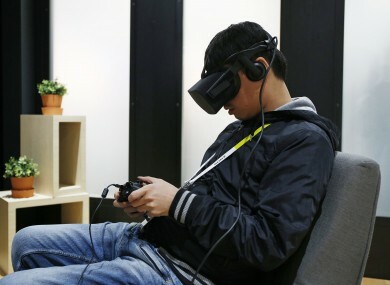 A US JURY has ordered Facebook and creators of its Oculus Rift to pay $500 million to gaming software firm ZeniMax in a lawsuit that claimed the virtual reality technology was stolen. Read: Poll: Would you log off Facebook for a month? Email “Facebook ordered to pay $500 million in Oculus Rift theft case ”. Feedback on “Facebook ordered to pay $500 million in Oculus Rift theft case ”.